Shirley Tse is an American contemporary artist born in Hong Kong. 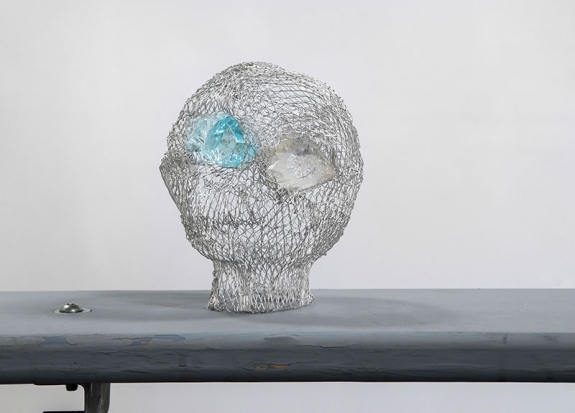 Most often Shirley’s work is installation based incorporating mixed media’s such as sculpture, video and photography modeling her ideas around multi-dimensional thinking and negotiating. She is a recipient of the John Simon Guggenheim fellowship, the 2009 California Community Foundation Fellowship and the 2012 city of Los Angeles individual artist fellowship.